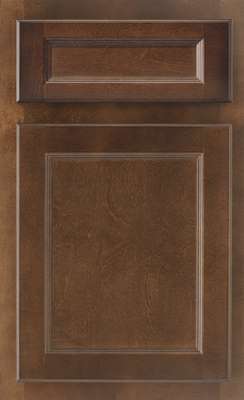 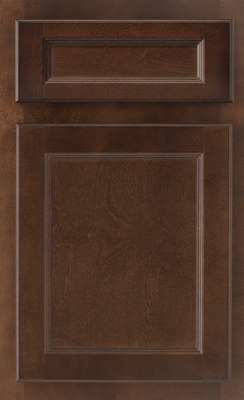 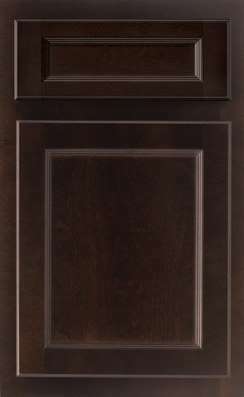 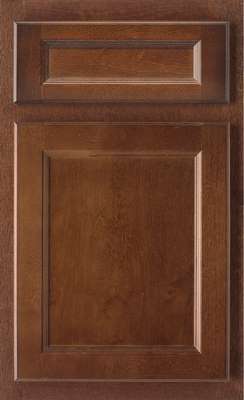 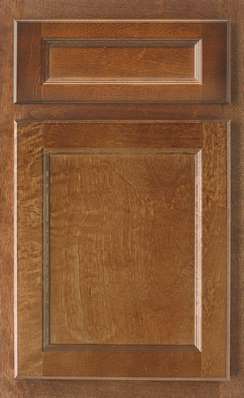 The Salerno door style offers classic styling with added beauty in its modest wood grain. 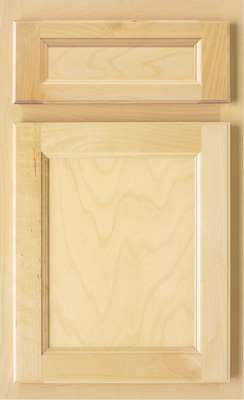 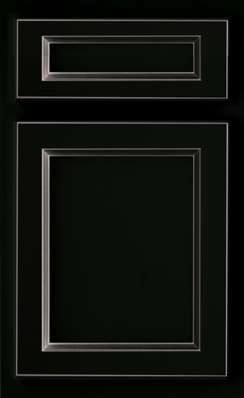 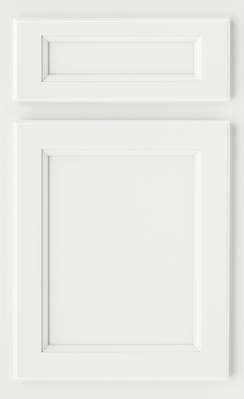 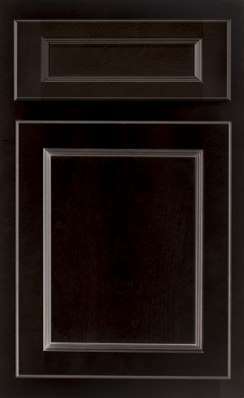 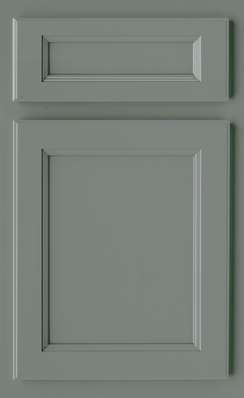 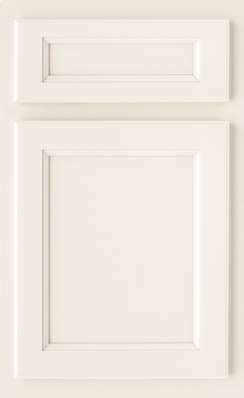 This traditional birch, flat panel door enables limitless options for your room’s décor. 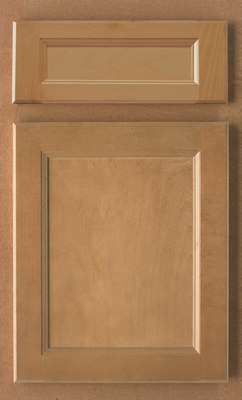 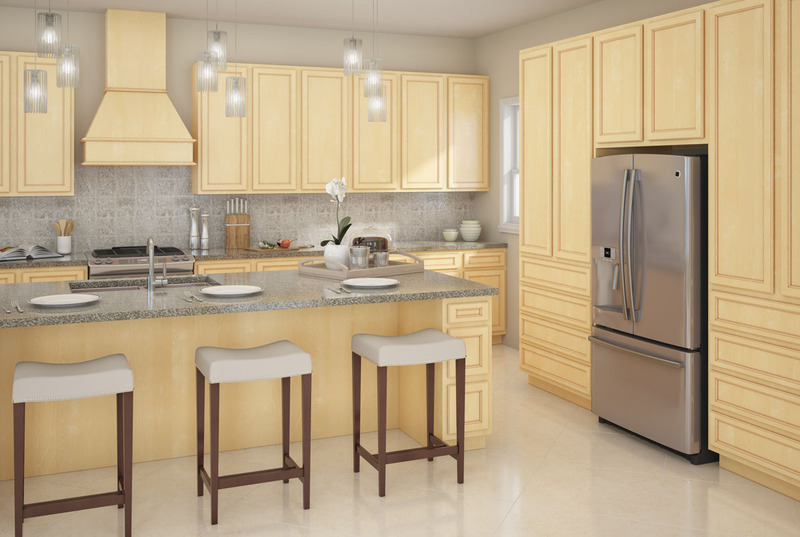 From formal to casual, birch wood is timeless and will make a statement of quality in any room in your home.